Till school or graduation. you know that you are absolutely safe. What next? This is a vital time for every individual's lives. This is the time where you need to choose a specific subject to continue your academic career ahead. The problem is that most of you do not know which institute offers the best facilities in which subject. To help you come out from the dilemma, the Education World Society is offering its program on admission guidance. Not only do they give you the list of best colleges but introduce you and assist you through the whole admission procedure. 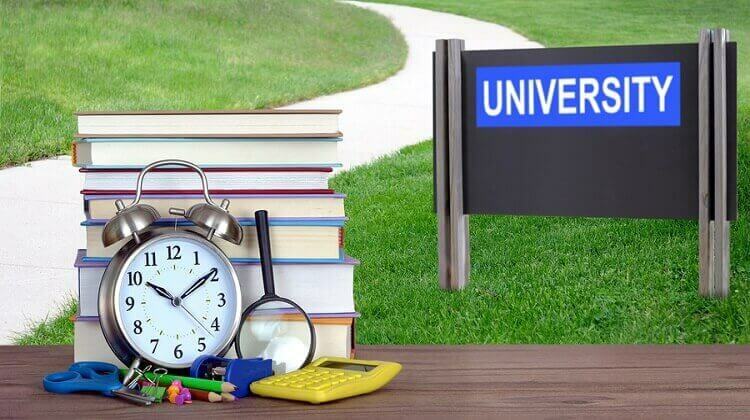 Our professional counsellors help the students and their families select the best college, school or university that perfectly matches to the potentials of the students. First, we talk to the student and parents to know their choices. Then, our counsellors put forth various options that the student can look up to. Next, the counsellors discuss the positives and negatives taking up each institution separately. Finally, the student and his family can then land up to a conclusion easily. Admission guidance for parents and students to take guidance for admission in India and Abroad countries. We match courses and colleges based on your skills, personality, and career dreams through various strategies and techniques. We are equipped with information about colleges and various courses to guide you through the best career choices for higher education. Guidance for admission to engineering, medical, management courses for private and government colleges in India. We also have collaborated with various other colleges abroad for direct admission to students abroad without visiting any third party agencies. We also provide admission to top private colleges and deemed universities through management quota In India. For NRI admission in private colleges of India, we will guide you through various colleges for admission under NRI/PIO Quota.